Earlier in the year, Bouygues Telecom brought a case to France’s Competition Council contesting that Orange’s iPhone exclusivity agreement was anticompetitive. Though appealed multiple times to France’s higher courts, the decision was upheld and the exclusivity agreement deemed anti-competitive. Since the ruling, iPhone prices on contract have dropped well below what other countries are paying. 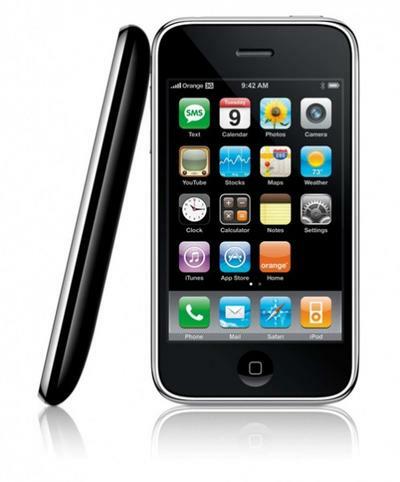 Due to competition, 16 GB iPhone 3 GS prices on Orange have fallen from $213 to $84. Meanwhile the 3G is selling for $27 and the 32 GB 3GS for $213. It should come as no shock that iPhone sales have increased 32% compared to the 21% in the quarter before. Even more, since exclusivity ended in the U.K. last month, Orange sold 30,000 units on the first day of sales. It’s reports like these that justify characterizing the agreements as anticompetitive. As our smartphones become smarter, the gap separating them from traditional computers grows smaller. On our desktops and laptops, we are not tied to a specific cable/DSL provider. Instead, we pay for the data connection and can connect any of our devices to it. How is it considered fair to lock a device through software, to only connect to that provider’s network? Try buying a plan on Verizon or AT&T’s network that’s usable on any device you’ve bought yourself. At any time, you should be able to decide you want out without penalty. In the U.S., consumers are so accustomed to cheap phone prices; many dumbphones and a few smartphones can be picked up for nothing more than your commitment to a 2-year contract. Without the contracts, carriers wouldn’t be able to subsidize devices and we’d be paying hundreds of dollars more for the device itself. We end up running in an endless circle that makes no change to the way we purchase mobile devices. Change will come, no matter how slow. At some point, the FCC will step in and declare exclusivity agreements as anticompetitive or we’ll reach a point where we consumers will foot the bill for the device itself, exactly how we’re buying our computers at home. Although these changes probably won’t catch on anytime soon, there’s always hope we’ll eventually break free from the never-ending circle.